Spacious air conditioned one-bedroom apartment in the trendy Shadyside area of Pittsburgh. Large bay windows complement the beautiful view. Building is located in a quiet neighborhood--with a close proximity to local Universities, including Carnegie-Mellon and Univ. of Pittsburgh. Public transportation is nearby. The unit is also within a five minute walk to the shopping districts along Ellsworth Ave. and Walnut St. No pets. $1050.00 plus electric. Heat is included in the the rent. If you are not in the area we offer SKYPE or FACETIME calls. Luxurious apartment located in the heart of Shadyside. Steps from prime shopping, dining, parks and nightlife. Central to all parts of the city in the buzz of Eastside Pittsburgh. Located across from Shadyside Hospital. Equipped with air condition, new hardwood flooring and plenty of living space. 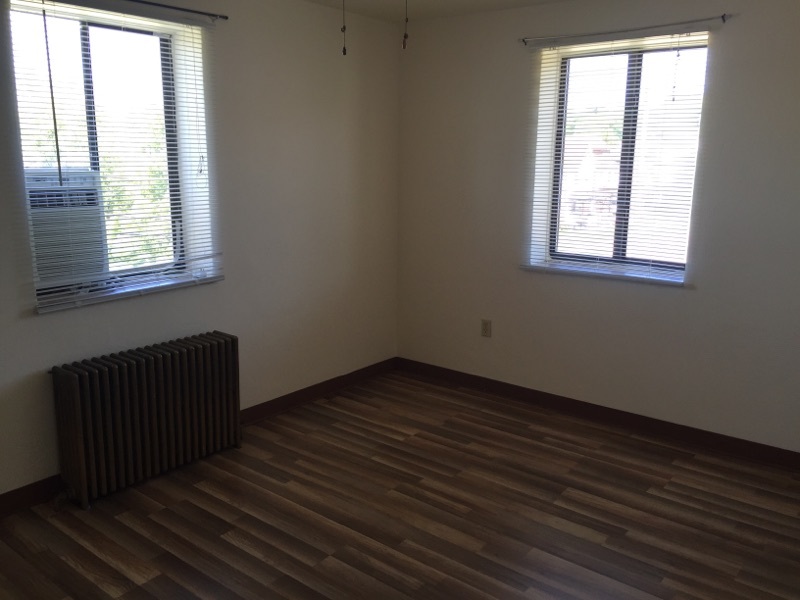 1 bedrooms available at $955 plus electric, heat, gas, water, and trash is included. If you are not in the area we offer SKYPE or FACETIME calls. Bright 1 br in Regent Square. Close to Parkway. Apartment is on a quiet residential street. 1 bedrooms available at $820+electric. It has central air. Heat, cooking gas, water,sewage, and trash collection is included in the rent. Hardwood floors and plenty of closet space. Kitchen is equipped with gas stove and refrigerator. Free parking in off street parking lot. If you are not in the area we offer SKYPE or FACETIME calls. 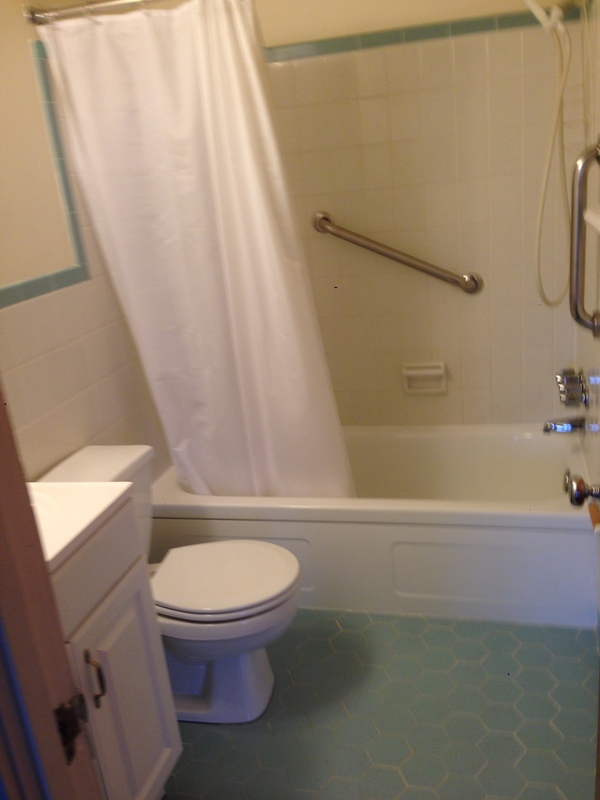 Spacious central air conditioned one-bedroom apartment in the Carrick area of Pittsburgh. Lots of windows complement the beautiful view. Building is located in a quiet neighborhood--with a close proximity to shopping . Public transportation is located directly in front of the building. Large bright rooms and a balcony compliment the apartment. Kitchen is equipped with Stove and refrigerator. Tenant pays for electric, phone, and cable. 1br $760 and 2br $830. This appealing property is centrally located and features a peaceful central courtyard. Beautifully landscaped. THE CRAFTON/INGRAM SHOPPING CENTER IS A 1 MINUTE WALK. BANK GIANT EAGLE DUNKIN DONUTS PHARMACY BARS RESTAURANTS PARK ETC. More Available Units Coming Soon!